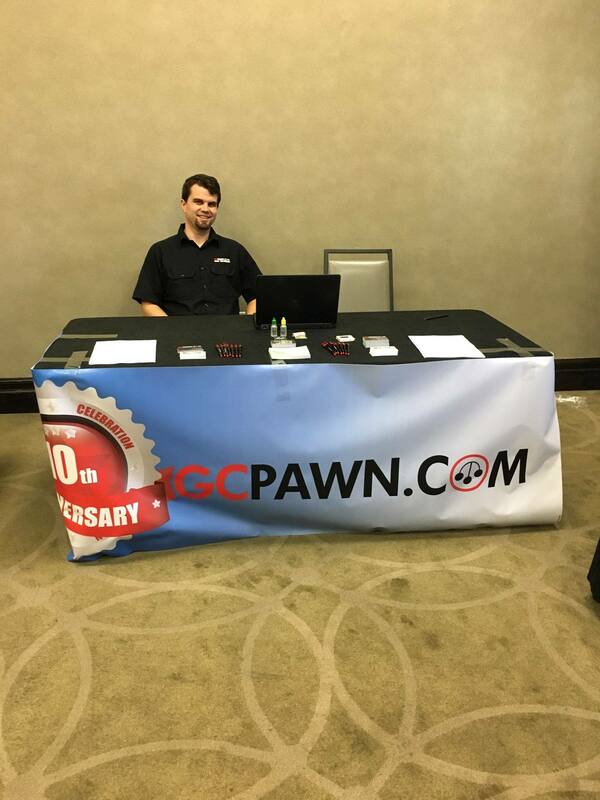 GCPAWN is always hiring! Finding the right talent for our company is always a challenge. Lots of our staff has come from various online job seeking website including Craigslist and Indeed, but sometimes the personal touch is best. When possible we attend our local job fairs to meet our future staff person to person. Our managers Warren and Jason are in attendance of today's Fort Lauderdale job fair. If you're in the area seeking a career change and new adventure, stop on by and fill out an application. The fair is at the Embassy Suites 1100 SE 17th St.